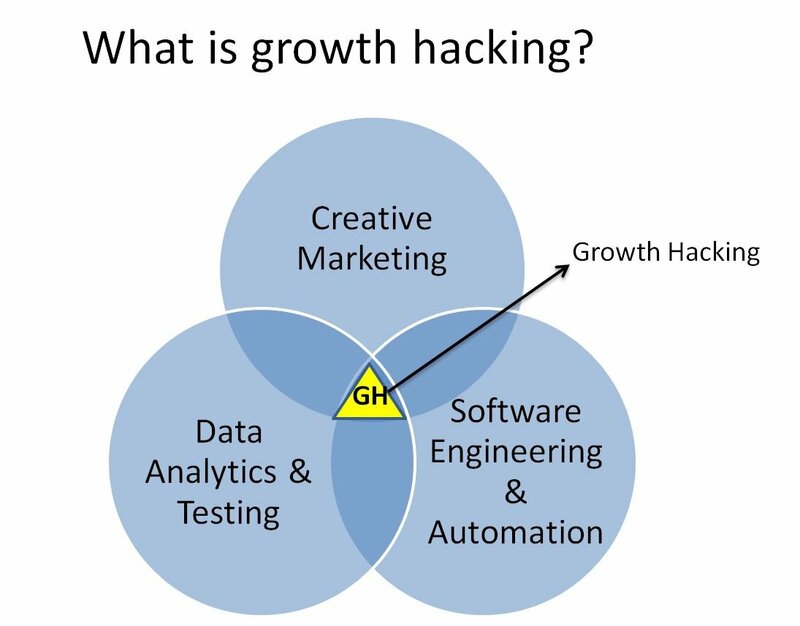 Growth hacking is a process of continuous experimentation across marketing channels and product development to identify the most effective ways of engaging users to deliver accelerated, self-sustaining and scalable business growth. Growth hacking tends to be product focussed compared to traditional marketing which is more concerned with acquisition and activation. It also uses pull marketing strategies as it is more commonly associated with business start-ups who don’t have the resources or brand equity of established companies who can afford more traditional forms of push-marketing. Email marketing – 4 ways to improve email marketing conversion.